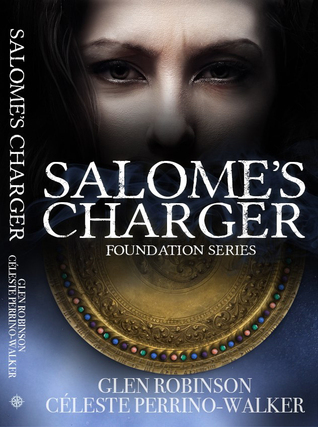 And just in case you’re wondering, it looks like my next book might be the sequel to Salome’s Charger…God willing and creeks don’t rise. We’ll see what happens this summer. In other news, Beta readers are currently going over Tesla’s Ghost with a fine-toothed comb, and I am sitting here waiting for good, bad or indifferent news from them. I’ll let you know how that all pans out. Anywayyyy, Shelly and I are off to a Sunday morning brunch with my daughter, who just passed her master’s thesis proposal. So I will chat with all y’all later.